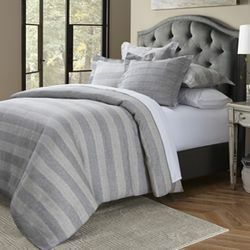 The Keystone Court Bedding Collection is an exclusive Michael Amini Signature Design by AICO designed to correlate to most AICO Bedroom Sets. 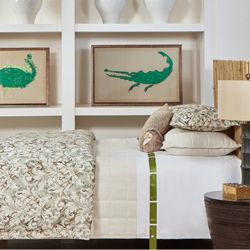 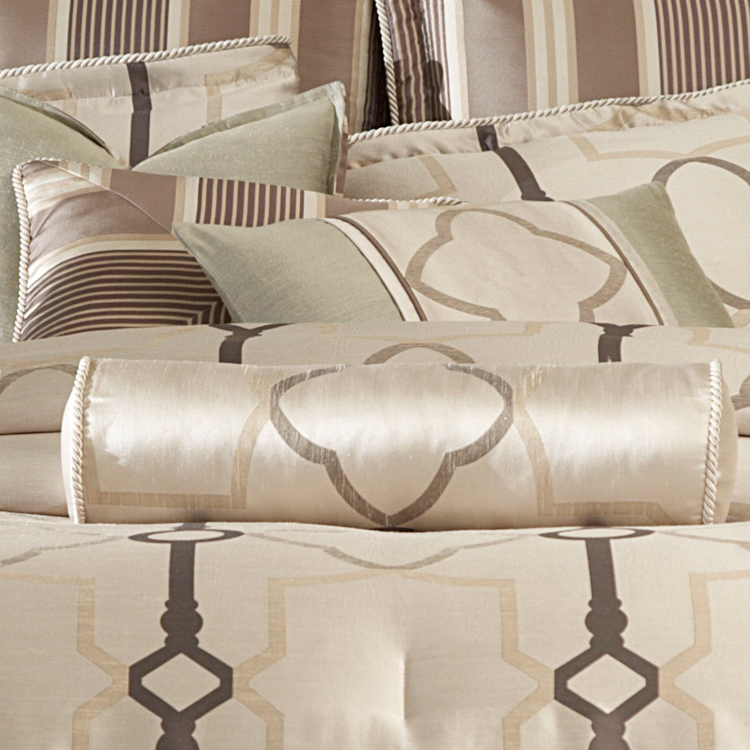 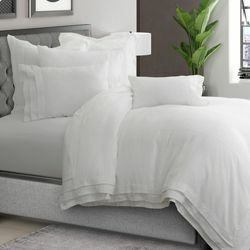 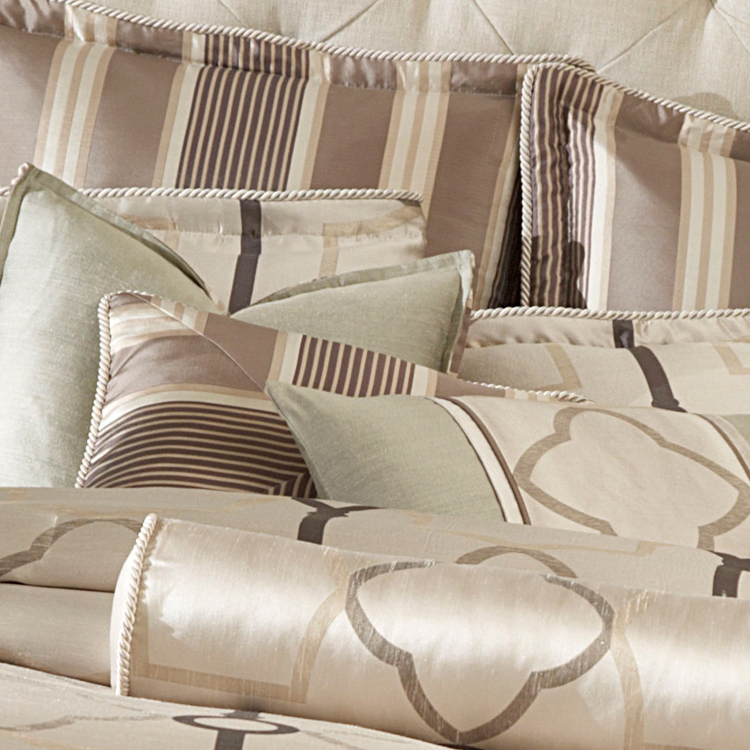 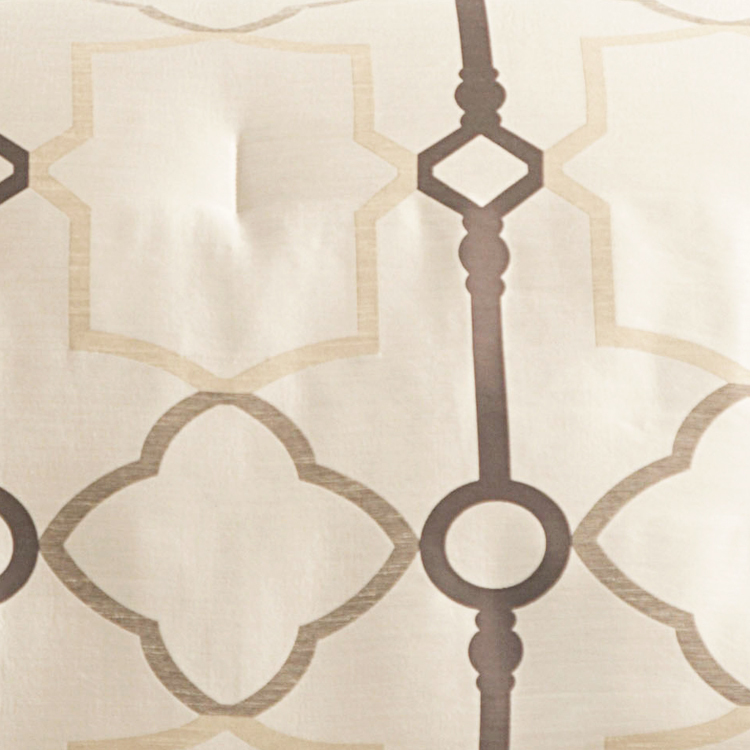 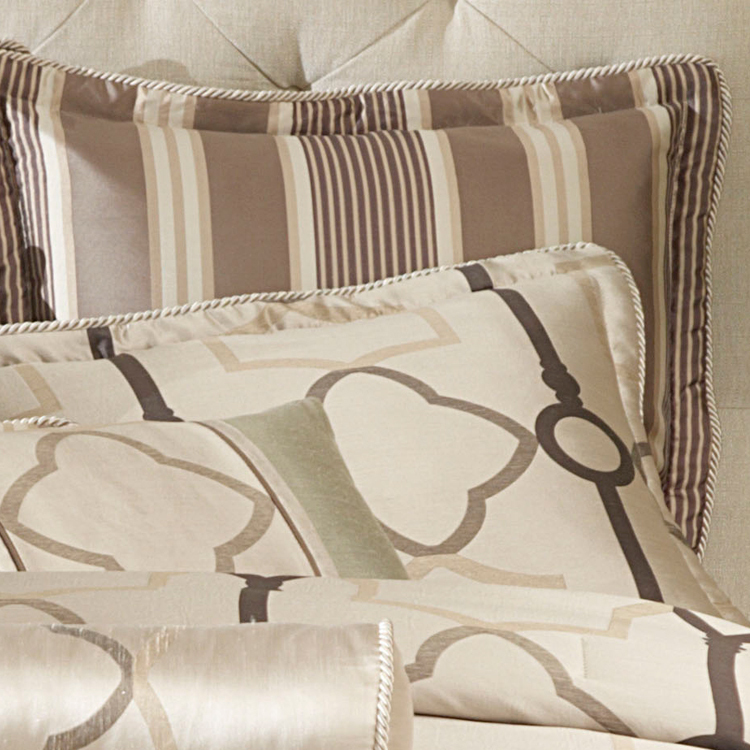 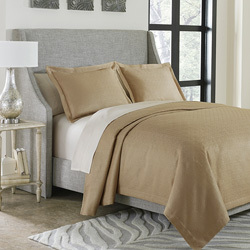 The Michael Amini Keystone Court Bedding Collection is considered a special order item. 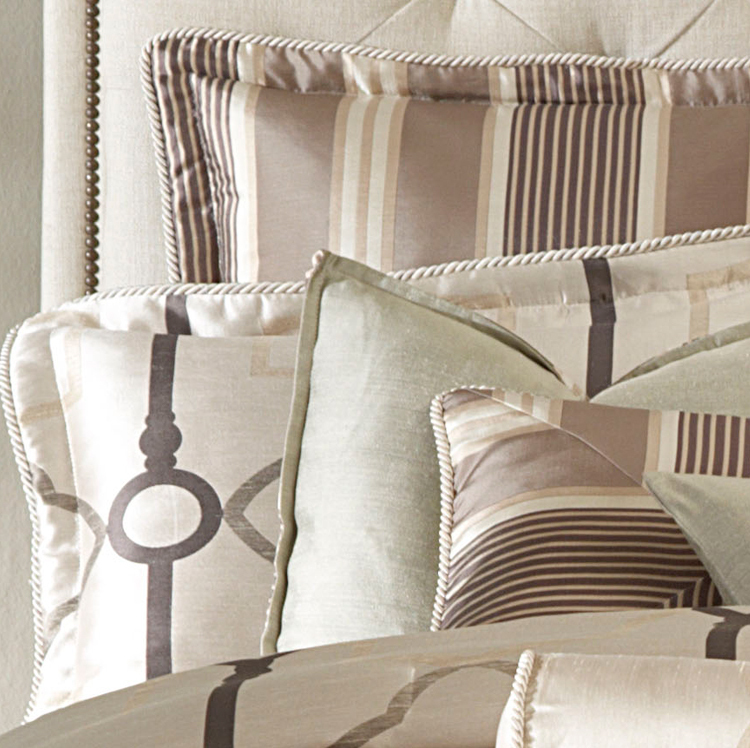 We will send an email notification with tracking details once your bedding ships.